Developer : Simple Habit, Inc.
We made some bug fixes and optimized the user experience for this release. 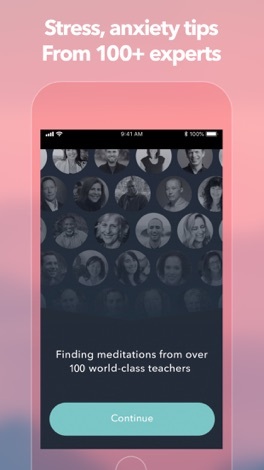 Simple Habit is the best meditation app for busy people. Meditate for just 5 minutes/day to reduce stress, improve focus, sleep better, relax faster, breathe easier, and more. 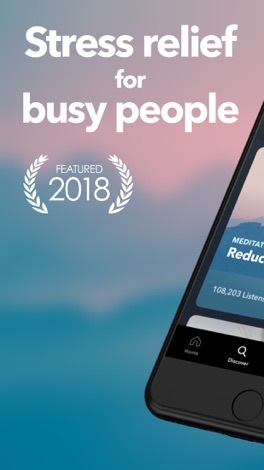 Recommended by Apple and Business Insider. 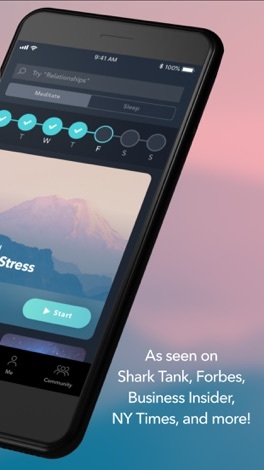 Simple Habit offers two auto-renewing subscription options to help you achieve mindfulness and breathe easier. Your subscription will automatically renew at the end of each term and your credit card will be charged through your iTunes account. You can turn off auto-renew at any time from your iTunes account settings, but refunds will not be provided for any unused portion of the term. Any unused portion of a free trial period will be forfeited when a subscription is purchased. These prices are for United States customers. Pricing in other countries may vary and actual charges may be converted to your local currency depending on the country of residence. 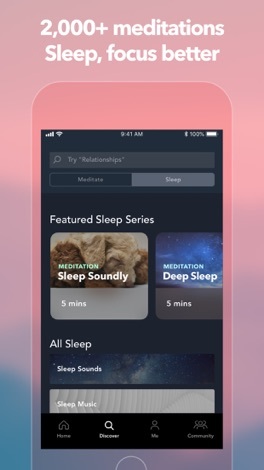 New in Simple Habit for iOS 10: Optionally integrate your meditations with Apple Health by connecting your meditations with Mindful Minutes! 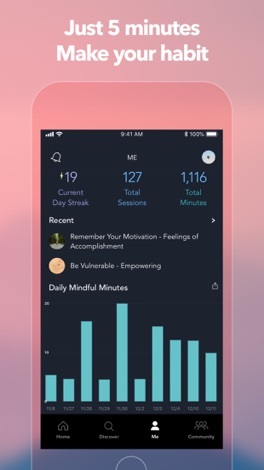 Accept the prompt to allow Simple Habit to record your meditation minutes in Apple Health, or manually turn it on in Settings. Got any questions or feedback? Reach out to us at feedback@simplehabit.com. Our app is the solution to the entire problem and students will never have an excuse that they were unaware of the opportunity that is in front of them. The Bigger Picture is a service that helps students with attending college. ECWA Wuse II official App to keep members of the church up to date with latest events and listen to sermons on the go. This app gives members access to Sunday sermons, inspirational content and a medium of fellowship and sharing among members.